Home » A Local Dialogue » A Teatastic 2013 to you all! Artist & Tea Party Hostess, Sadia Ur-Rehman, wishes you all a TEAtastic 2013. We have lots of TEA-riffic plans for the coming year, more info to follow so watch this space! 2012 was a momentous year for us here at ‘A Local Dialogue’ with a series of tea parties linked to the Commonwealth delivered at the National Maritime Museum, we got some exclusive coverage via BBC Asian Network covering this series, and a mention in American Tea magazine; Tea Time for the Kenyan tea party hosted as part of this set. 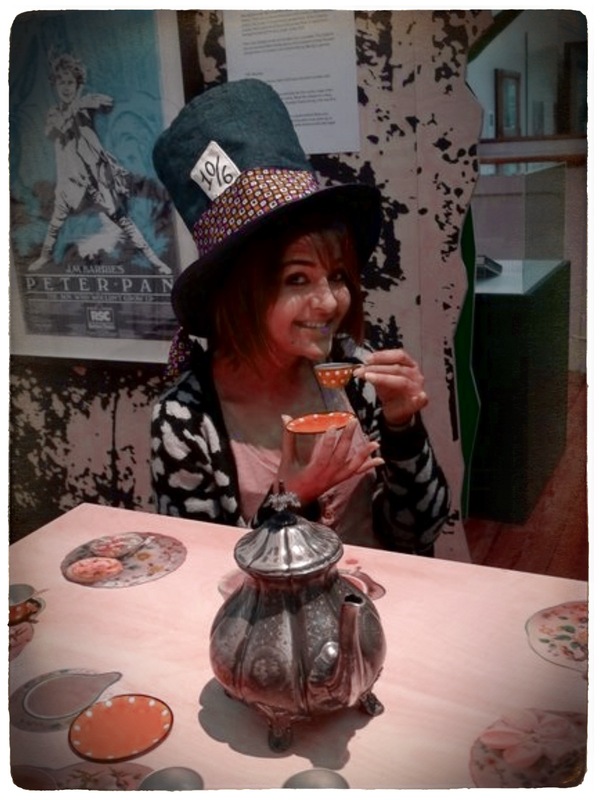 Amidst the coverage, Sadia met the Queen in a special performative tea party as part of the London Pride Festival. We also hosted an extra special Persian tea party at the Centre for Independent Living to welcome the Persian New Year; Nowruz. Pheww what a flurry of activity! We look forward to keeping you all up to date with our events……so do keep checking in.